This running interval workout has two sections to it, both of which will involve an interval of high intensity work followed by an equal length interval of low intensity rest. 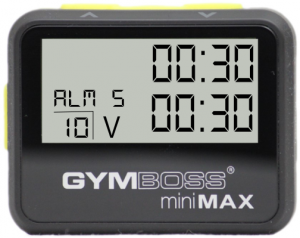 It can be done on either a Gymboss miniMAX or Classic timer. 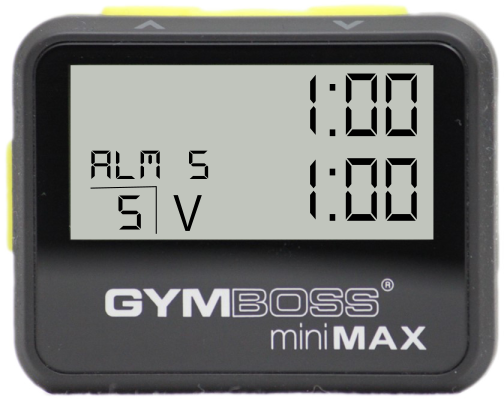 If using a Gymboss miniMAX, use the 2 INT mode. For the first minute, try your absolute best to run the whole interval at a hard pace. Though it is nearly impossible to sprint for a minute straight, it is essential that you do run hard the entire time in order to receive the best burn. Once your Gymboss beeps, take it easy and walk the next interval. Follow this sequence for all 5 rounds. Just as before, run hard for the first 30 seconds, and then walk the next 30 seconds. Shorter intervals allow you to run even faster than before, so make sure you pick up the pace! If you run your hardest through each interval, there is no doubt you will be huffing and puffing by the end of this workout! Cool down by walking for 5 minutes. All in all, interval training is a great alternative to steady state running. For those of you who struggle to get out and run long distances, this is a great way to mix it up and improve your endurance. Once you go interval training, you'll never go back! HANDY TIP: For all you frequent runners, the Gymboss Watch Strap works GREAT when running. It’s easy to glance at to check on your time and is also super sleek and comfortable. 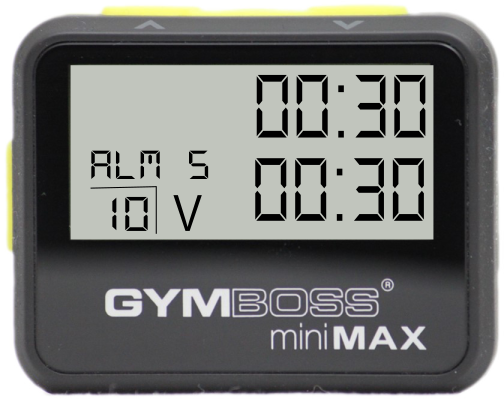 Once you try it you will wonder how you ever ran without it, as it turns your Gymboss timer into an even more user-friendly running timer. 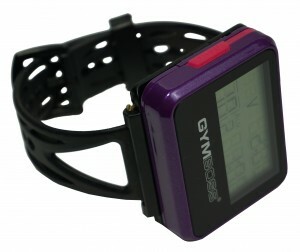 Check the new Watch Strap out on our page, and happy running!